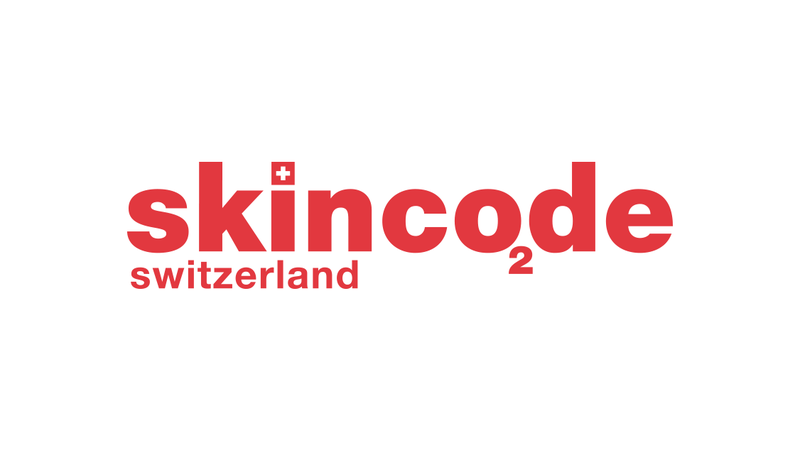 Skincode needed a design & content revamp of their website and online store. Inspired by their initial design, the website brings together the CI elements with an up-to-date design language. The website features a skin analysis tool and a location finder, both are maintainable by the client and fully multilingual. Project was passed on from a previous developer mid-build which required a rewrite.